Child support helps custodial parents with the high costs of raising kids, so it can create a significant financial burden when the other parent neglects to make their court-ordered payments. If you’re experiencing this hardship, there are fortunately actions you can take. The courts believe both parents should embrace the responsibility of providing for their children’s needs and take it seriously when individuals ignore support orders. Those who don’t pay can end up facing harsh consequences. 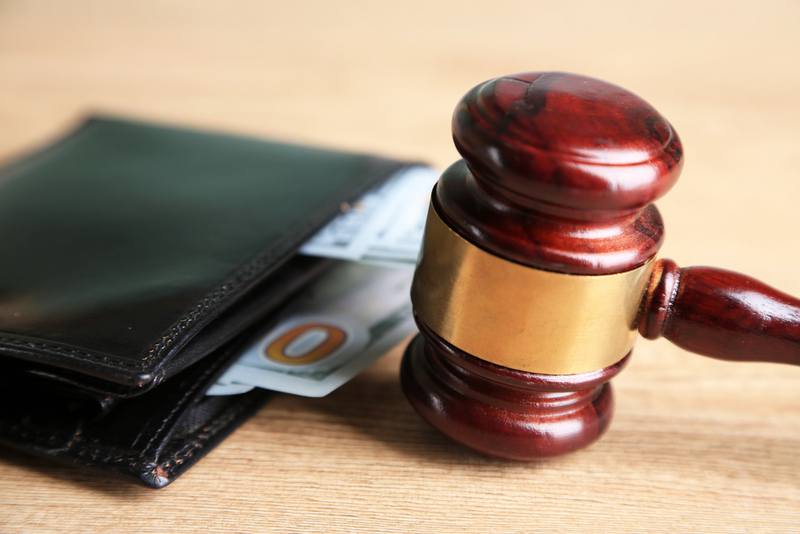 By holding the non-paying parent in contempt of court, the judge will order them to make up their support payments and pay some or all of your attorney’s fees, or endure fines or jail time. If you wish to go this route, you will have to formally ask the appropriate court for this relief. When an ex refuses to hand over child support funds, you can request a garnishment of their wages. If approved, the court will send their employer an order to automatically deduct the amount they owe from their paycheck. You may also collect the money from their bank account. If your ex invested money in real estate, you can ask the court to place a lien on their property. Doing so prevents them from being able to sell the estate with a clear title until their back payments are taken care of. If your ex is withholding child support payments, consult with a family law attorney who can advise you about all legal options. The Law Offices of Robert E. Badger understand how important it is to your children’s well-being to have the financial support of both parents. As such, they will aggressively fight to uphold court orders and secure the money your family deserves. Contact their Boston, MA, office at (617) 963-3599 to schedule a consultation, or visit online for more information about their background and expertise in family law. Services in My Child’s IEP Are Inadequate Or Are Not Being Provided; Now What?